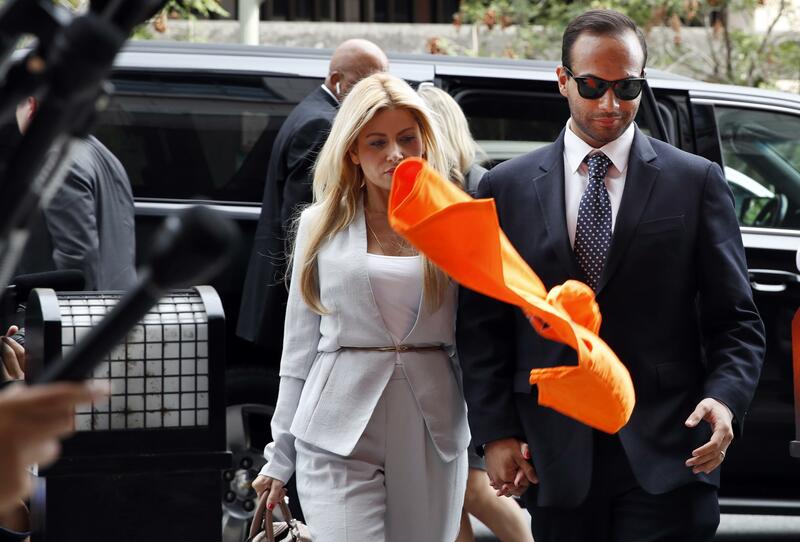 UPDATED: Fri., Sept. 7, 2018, 4:38 p.m.
WASHINGTON – George Papadopoulos, the Trump campaign adviser who triggered the Russia investigation, was sentenced to 14 days in jail Friday by a judge who said he had placed his own interests above those of the country. Memos authored by House Republicans and Democrats, now declassified, also show that information about Papadopoulos’ contacts with Russian intermediaries triggered the FBI’s counterintelligence investigation in July 2016 into potential coordination between Russia and the Trump campaign. That probe was later taken over by Mueller. Published: Sept. 7, 2018, 2:29 p.m. Updated: Sept. 7, 2018, 4:38 p.m.